What if everything you think you know about Jesus is wrong? 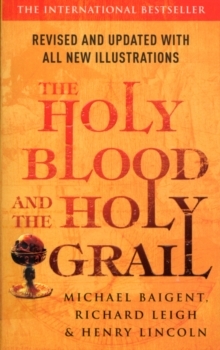 In the sequel to `The Holy Blood and the Holy Grail' Michael Baigent reveals the truth and tackles controversial questions, such as whether or not Christ survived the crucifixion. 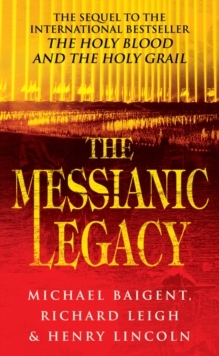 Twenty years ago Michael Baigent and his colleagues stunned the world with a controversial theory that Jesus Christ and Mary Magdalene married and founded a holy bloodline. 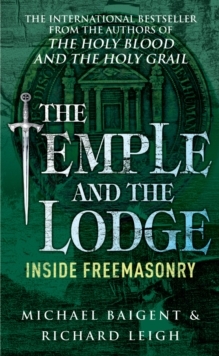 His bestselling book `The Holy Blood and The Holy Grail' (with co-authors Henry Lincoln and Richard Leigh) became an international publishing phenomenon and was one of the sources for Dan Brown's novel `The Da Vinci Code'. 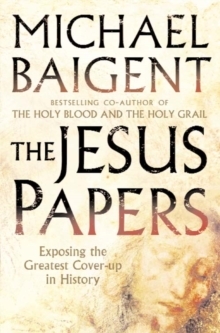 Now, with two additional decades of research behind him, Baigent's `The Jesus Papers' presents explosive new evidence that challenges everything we know about the life and death of Jesus. * Who could have aided and abetted Jesus and why? * Where could Jesus have gone after the crucifixion? 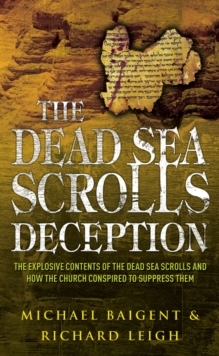 * What is the truth behind the creation of the New Testament? * Who is working to keep the truth buried and why? Taking us back to sites that over the last twenty years he has meticulously explored, studied, and in some instances excavated for the first time, Baigent provides a detailed account of his groundbreaking discoveries, including many never-before-seen photos.